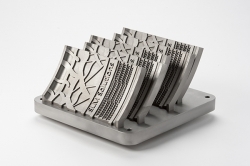 At Tire Technology Expo in Hannover, SLM Solutions will demonstrate how metal-based additive manufacturing can be used in the manufacture of sample and serial mould segments, tire treads and sipes. 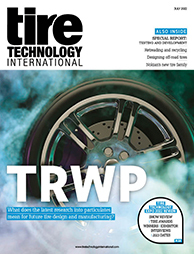 The latest developments in additive manufacturing will be shown through examples from the automotive sector. SLM’s machines feature multi-laser options, bi-directional recoating and closed-loop powder handling to achieve excellent safety and increased build speeds for complex and completely dense metal parts. The company also offers a software package to complement the hardware, as well as powder and quality assurance products.